Did you Know Fr. Francis has is own YouTube Channel? 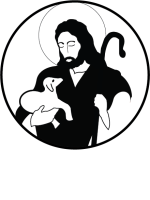 Click here to access his recorded homilies. See the past month or so below.